Magnificent Monday is when we give you the chance to see what you missed last week. 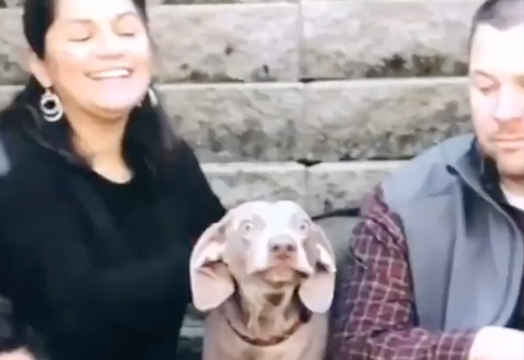 From education and information to silly dog videos and everything in between...here's your recap of what's been going on in the TruDog Blog! For many of us, getting our fur babies the exercise they need to stay healthy can be a challenge during the late fall and winter months. 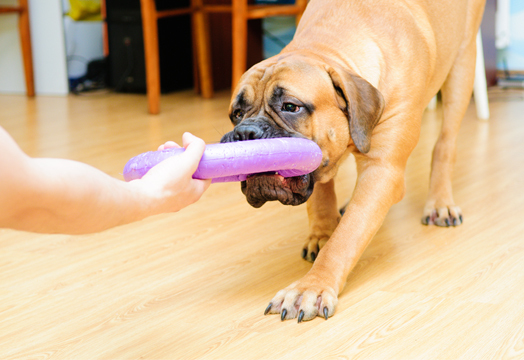 Here are 5 easy ways to get your furry friends the exercise they need without having to leave the comfort of your home. 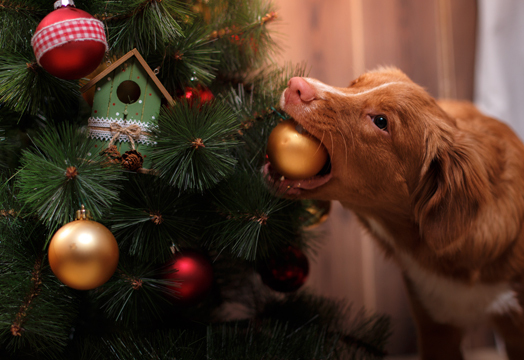 ARE YOU AWARE OF THESE CHRISTMAS DANGERS FOR YOUR DOG? 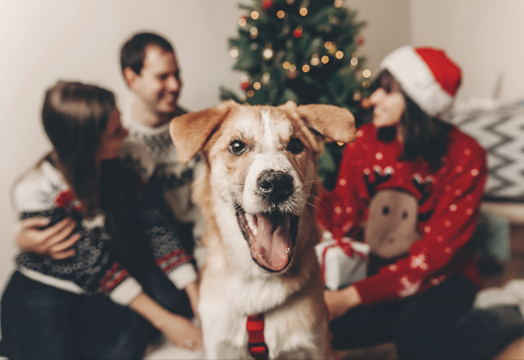 If you are celebrating the holidays with a dog there are some important safety precautions to keep in mind. If a trip to the Emergency Vet with your pup is not on your Christmas list you will want to be aware of these doggy dangers. Keep them in mind before you pull those boxes of decorations from the attic or before you invite the family over for a party. Getting ready for Santa's visit is a big deal. Every kid knows there's a specific list of steps in prepping for the big night. 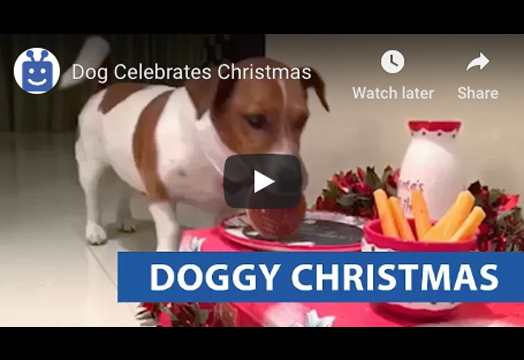 From hanging up the stocking to setting out cookies and milk, this fur baby knew exactly what to do! The holiday season is here and with it the many pleasures we have come to expect and welcome. The holidays are a time to enjoy with the friends and family that have meant so much to us. That means including your furry best friend in your favorite holiday activities as well. MATCHING HOLIDAY PAJAMAS FOR MY DOG AND ME? YES PLEASE! We all have family traditions around the holidays...Christmas mass, grandpa reading Christmas stories to the grandkids, or helping out in the kitchen with mom and grandma. 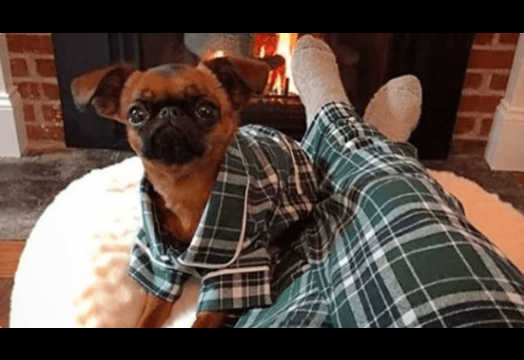 But a tradition that's gained popularity in recent years is matching pajamas for the whole family...including the dog! The holidays usually have our homes filled with a deluge of food, snacks, candies and cookies. 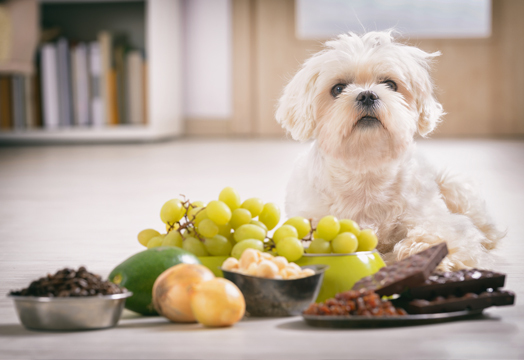 But remember, this means that our fur babies are also around all of this tasty food...and a number of human foods can be detrimental to their health. Thanks for reading! 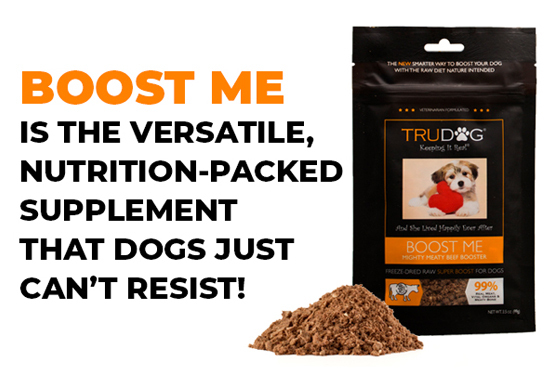 And make sure to share with all of the dog lovers in your life!